The JMR Centre has a wide range of timber flooring. Click to read more about timber flooring or underlay. 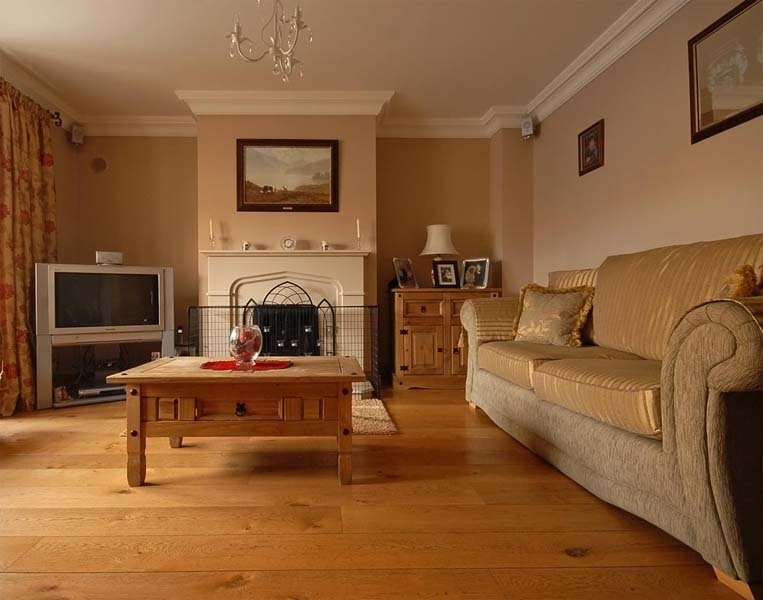 Or browse our featured timber flooring.